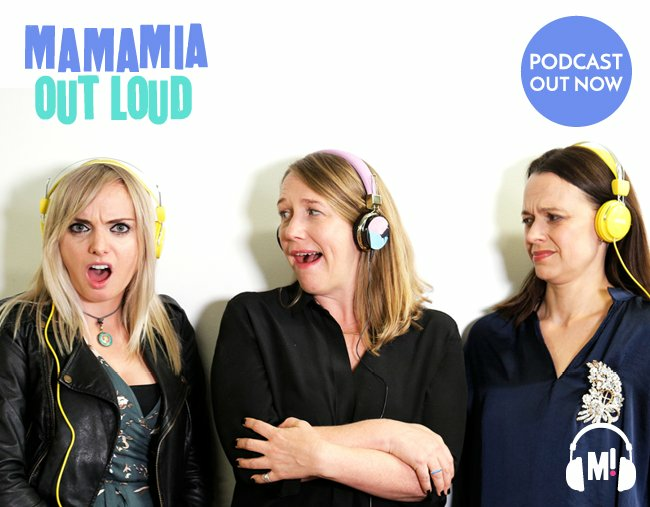 Mamamia Out Loud: There Are Four Types Of People In The World. There Are Four Types Of People In The World. And if you can spare a second, leave a review and rating in iTunes; it helps us massively. 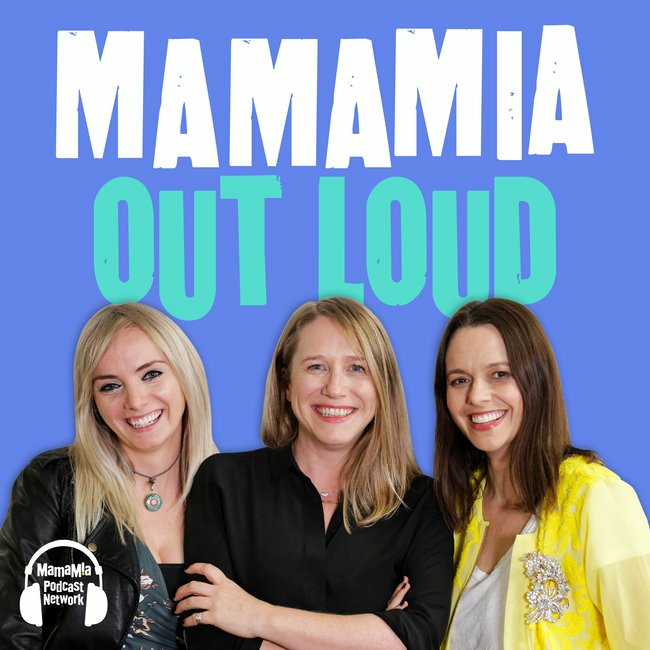 This episode of Mamamia Out Loud is brought to you by #TeamGirls powered by Suncorp.